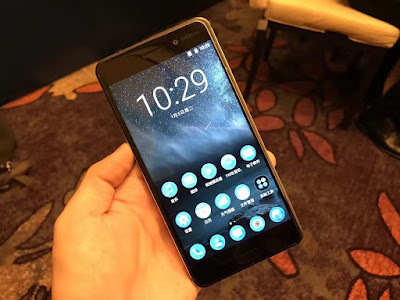 Nokia launched Nokia 6 smartphone in china Earlier today we reported that Nokia 6 will launch in Hong Kong, Macao, and Taiwan. now Nokia 6 variant with model number TA-1003 gets Bluetooth certification. TA-1003 may be the global variant of Nokia 6, that can be revealed in coming days or at MWC 2017. Nokia 6 comes in Black color priced at 1699 Yuan there has also been silver variant spotted on TENAA. No date on when Nokia 6 will launch in other markets.